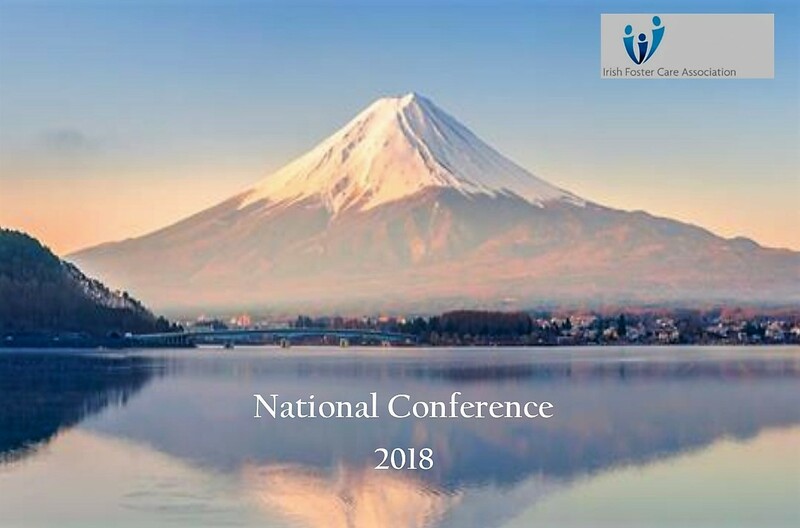 11 Oct IFCA National Conference, ‘Fostering Stability,’ Radison Blu Hotel, Limerick, 2nd-4th November, 2018. Irish Attachment In Action is proud to announce the launch of our new website. Follow the link to have a look. Please Like and share.